Spreadtrum | 2018 Wine Expo: toast China, taste the world, in March with your similar Luzhou! Wine vane, China International Wine Expo! March 2018, we meet Luzhou, a grand event! March 2018, we meet in Luzhou, shared event! 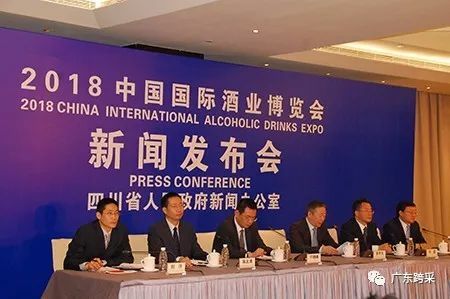 China International Alcojolic Drinks Expo (CIADE 2018), organized by China Wine Industry Association, will be grandly opened in Luzhou on March 25-28, 2018. 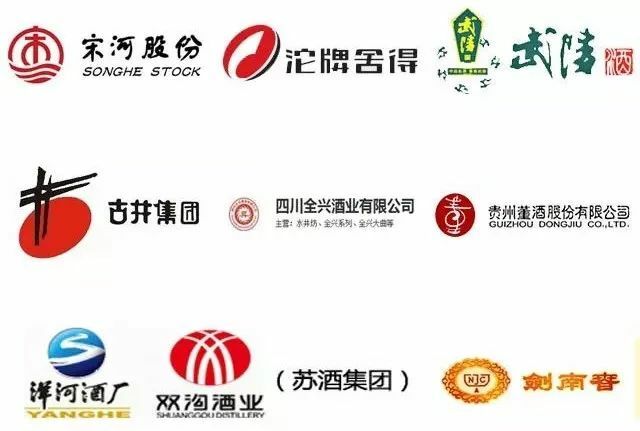 China International Wine & Spirits Expo is the only international wine specialty exhibition approved by the Ministry of Commerce of the People's Republic of China. Since it was held in 2006, China International Wine & Spirits Fair has been successfully held for eleven sessions. More than 700 exhibitors from 36 countries and regions participated in the 2017 Wine Expo, an increase of 200 more than in 2016, involving over 1000 brands at home and abroad. More than 3,000 participants attended the ceremony, including 360 government leaders, over 300 foreign guests, about 2,400 exhibitors, distributors and purchasers. The total number of visitors to the show reached 2.06 million. Cash transactions of liquor products amounted to nearly 10 million yuan , 246 items of wine contract, the intention to sign the amount of 36 billion yuan. At present, China's wine industry is in a critical period of development and adjustment. China Wine Industry Association held this industry event in Luzhou, a wine city. 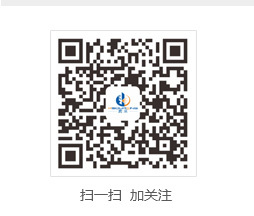 It aims to build an exchange, cooperation and win-win high-end platform for exhibitors at home and abroad to promote the liquor market Healthy, orderly and comprehensive development. The most professional wine exhibition: Changyu, the Great Wall, Dynasty, harvest, Veyron, Tonghua, Mogao .. 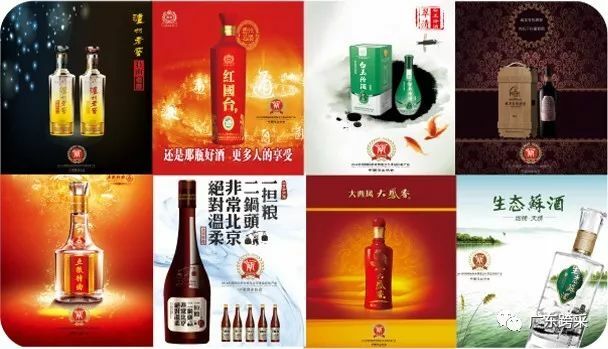 The most comprehensive fruit liqueur, health wine exhibition: fresh wine, coconut island, to neutralize, golden wine, bamboo green, Guan Sheng Yuan.